Gorgeous photography in a beautifully-designed book that will make you fall in love with every recipe. 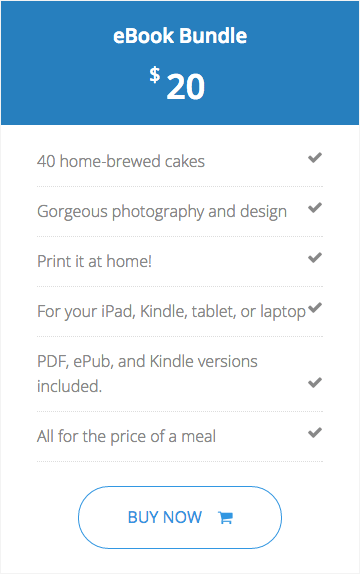 Read it in the kitchen while you bake – on your iPad, Kindle, tablet, or laptop. Start baking in 2 minutes. No shipping time. No trips to the bookstore. Available in ePub, Kindle, PDF formats. 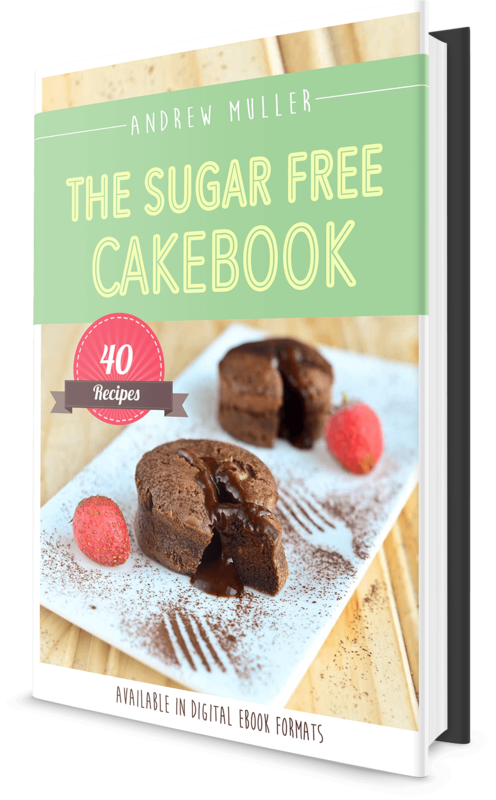 The Cakebook uses low GI sweeteners (less than 55 on the glycemic index), which are GRAS (generally recognized as safe) for diabetics. Bake away baby! An exotic red velvet cake for when you’re feeling pretty, and witty, and gaaaaay – or a simple work-day cake like my lemon pound cake. Christmas, Easter, Thanksgiving, or just because. Give a friend a cake and her gift lasts a day (great). Give her this cookbook, and her gift lasts a lifetime (even greater)! If you want to take care of your family with recipes that are sensitive to their dietary restrictions, this book is for you. Fun Cartoons For The Win! 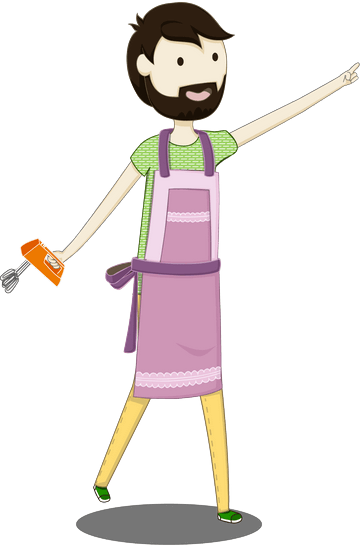 As always, cartoon Andrew is hunting through the cakebook safari for the best recipes – you’ll never get lost with him guiding you along! This digital copy is much cheaper than a physical copy would be. Physical books cost way more to make, print, and ship – so they cost you way more to buy (like, $30 more – GOSH!). 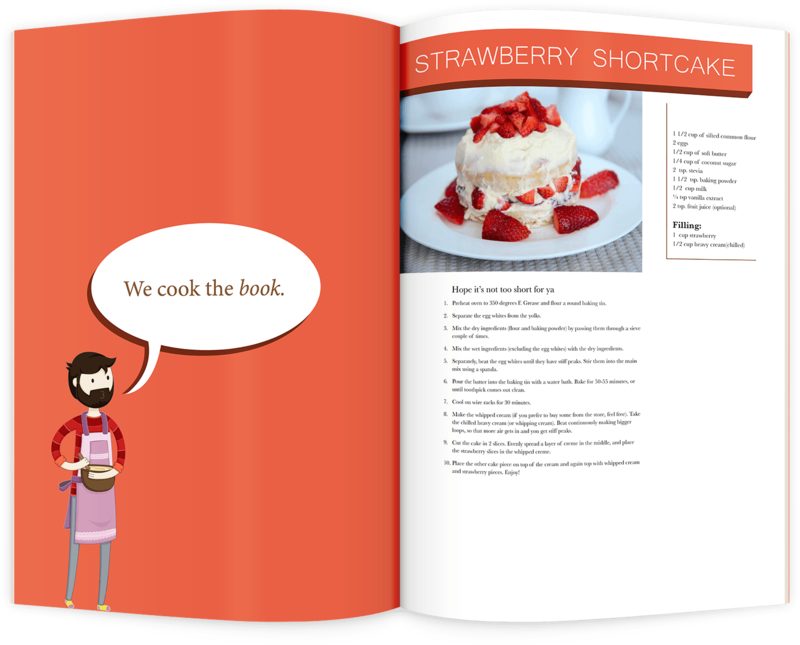 The Cakebook is designed to be read in the kitchen while you bake – on your iPad, Kindle, tablet, or laptop. What Do Others Say About SweetSmarts? “I am diabetic and have stage 4 kidney disease. Doctor took away dairy and lowered my protein intake. I was used to having a frozen Yoplait yogurt each night, that went out the window. “Your website is great. I was diagnosed with diabetes last year. I weighed 110 lbs., so when I started to lose weight rapidly along with alot of other symptoms diabetes was the last thing I expected. 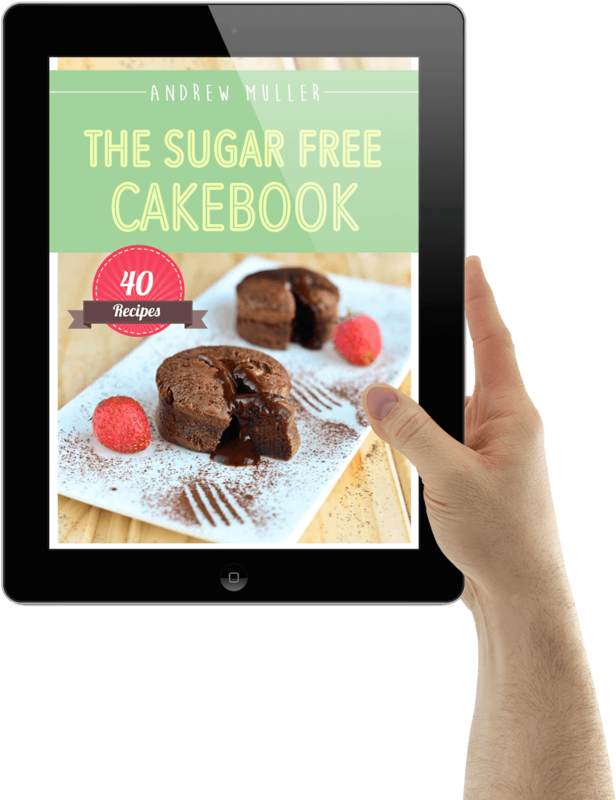 “Hi Andrew, I have been searching recipes and experimenting using agave nectar as I don’t want to use sugar, I found your website and decide to try your biscotti recipe! “Just wanted to say “thanks” for this website! My husband has Ulcerative Colitis and can’t have processed sugar or milk. 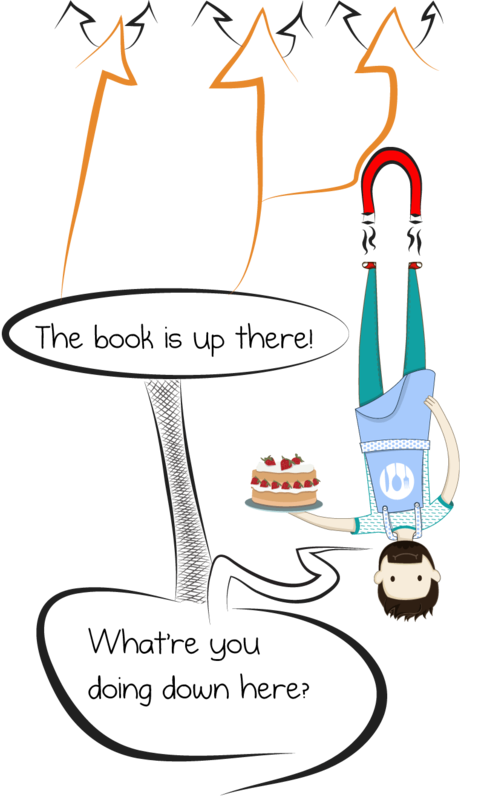 We were excited to find your website & recipes through an internet search. We’ve tried your brownies, and they’re fabulous!